Your child loves video games. Doesn’t like to play outside. Craves fast food. And he or she is looking a little chubby. Should you worry? 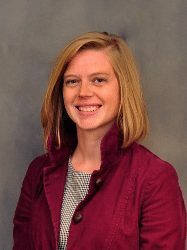 About 17 percent of American children and adolescents are obese, according to the Pediatric Endocrine Society, said Dr. Karin VanBaak, an assistant professor for the Department of Family Medicine, Division of Sports Medicine at the University of Colorado School of Medicine. She spends most of her time as a family physician at UCHealth Family Medicine Clinic – Boulder. She also teaches family medicine residents at A.F. Williams Family Medicine ­– Stapleton. And she serves as a team physician for CU Boulder Athletics. VanBaak is particularly interested in the overlap between primary care and sports medicine, including mental health, preventive care, lifestyle management of chronic illnesses and the management of medical problems in athletes. One issue that interests her in the overlap between primary care and physical activity is pediatric obesity. Who makes a diagnosis of pediatric obesity? The formal diagnosis of obesity in children can be made by their physician based on a child’s weight and other growth measurements, she said. These guidelines come from the Pediatric Endocrine Society and the European Society of Endocrinology. The condition should be taken seriously, she added. Obesity at a young age can increase the child’s risk “of just about anything you can think of,” she said. “We tend to focus on the risks of early high blood pressure, diabetes and heart disease. But obesity in kids also increases their risk of mental health problems, musculoskeletal pain and injury” and it also can contribute to social and academic difficulties, she added. There can be many and varied causes. “Genetics definitely plays a role,” VanBaak said. But the whole picture is a combination of genetic predisposition, biologic factors and lifestyle. Is the solution a change in diet? The treatment is not simple, she said. “It takes a multifaceted approach and commitment by the child, parents and sometimes others, including teachers,” VanBaak said. “We have strong evidence that the best treatment is family-centered and focuses on lifestyle modifications,” including diet and increased physical activity. Ultimately, though, the best treatment is prevention, she added. And prevention pretty much follows the same path as treatment. “It’s much easier to prevent obesity than to reverse obesity,” she said. “There is also some evidence that children with disordered sleep patterns are more likely to be obese and that addressing sleep patterns can help with obesity treatment. We also know that breast-feeding infants rather than formula feeding infants seems to help decrease the risk of obesity later in life,” she said. A good diet is important, but so is exercise, she said. Current recommendations say that kids should get at least 20 minutes of vigorous physical activity five days a week, and ideally kids will get at least 60 minutes of vigorous physical activity five days a week. “Exercise is essential,” she said, “not just for treating obesity or helping kids maintain a normal weight, but for lifelong overall health. She added that she “can’t stress enough” the importance of family involvement in treatment. 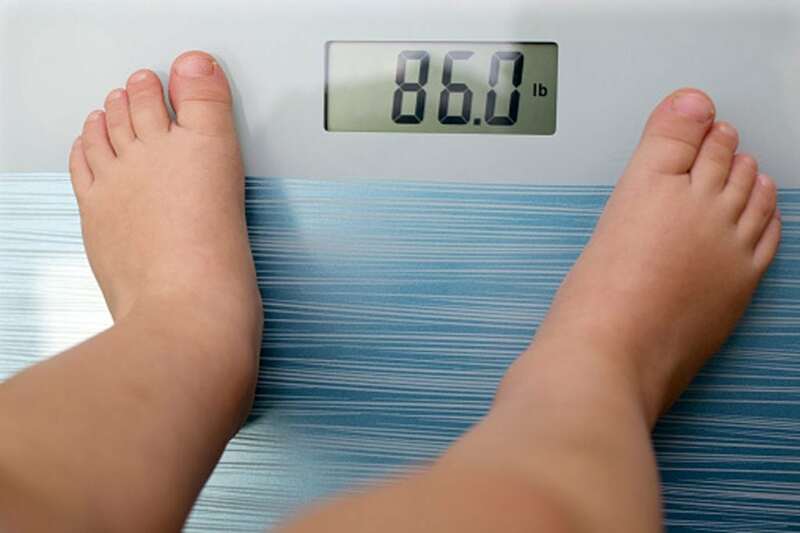 At what age should a parent become concerned that their child is overweight? “There is no simple answer to this question,” she said. “And the question illustrates the importance of having your child well known by their family doctor or pediatrician so the doctor and parents can follow their weight closely over time. Why is obesity in teens hard to treat? Obesity can be especially difficult to treat in teenagers, for several reasons. “Adolescence is a stressful time with a wide variety of stresses that are unavoidable, including changes in social stresses, changes in academic expectations, time pressure, increased incidence of mental health issues, and others,” she said. VanBaak is particularly concerned about the current addiction to electronic devices. 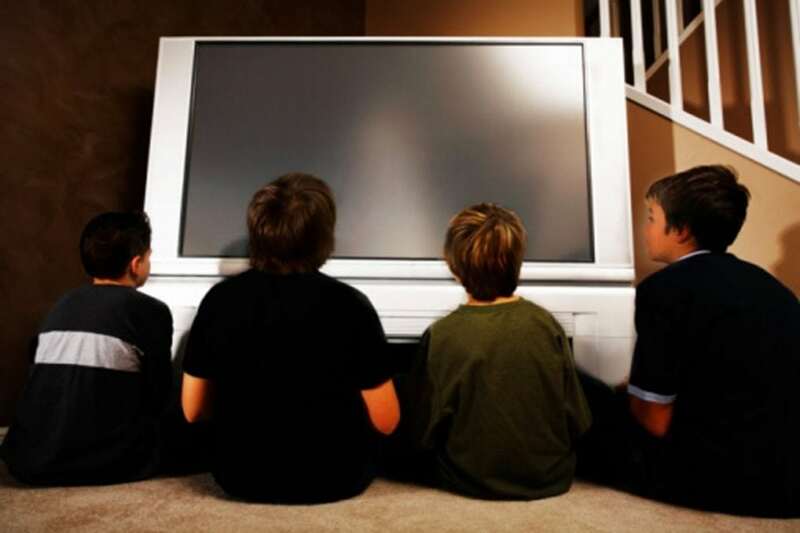 “As time goes on, family doctors and pediatricians are continuing to realize that time in front of electronic screens has an important role to play in the development of pediatric obesity. This can be tied into movement, but also has separate effects on mental health and learning. In other words, parents need to pay attention to their child’s weight and overall well-being, working with their pediatrician or family physician to make sure they grow up healthy.